In the morning, we will drive from Hefei to south Anhui, looking for the most authentic emblems of food and beautiful scenery. 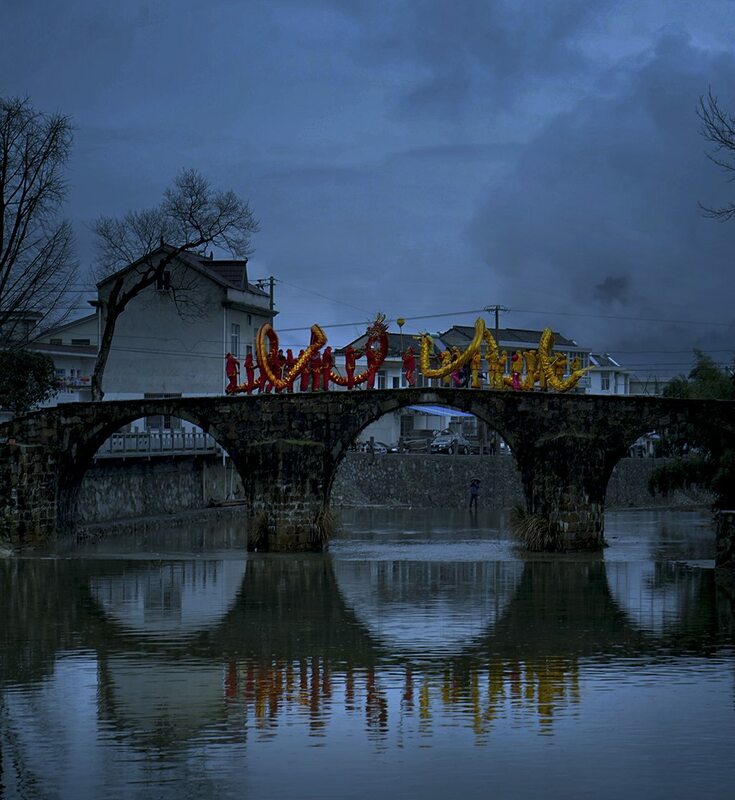 On the South Anhui Highway, you will have a unique view of South Anhui. Then we will visit Jixi County. Today we’ll visit Hu Xueyan Memorial, which has a large number of pictures, books, and objects to reproduce the life of Hu Xueyan. 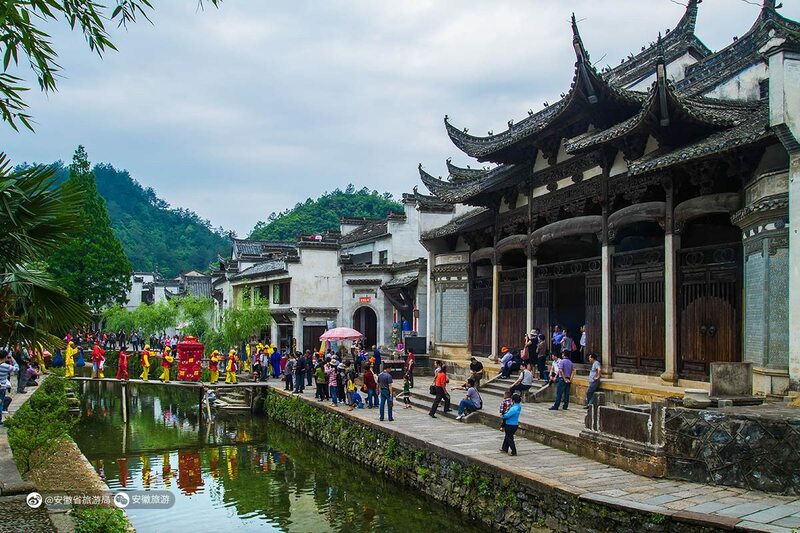 Then we’ll visit Longchuan Scenic Area, an ancient village where the Hu Family has been living for about 1,000 years. 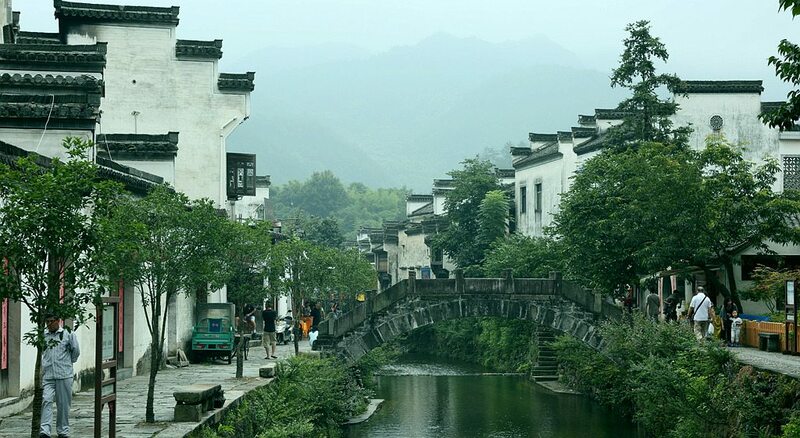 Next, we will drive to Shangzhuang, which is rich in beautiful natural and human landscapes and famous places of historical interests. After breakfast, we’ll go hiking in Hui Hang Ancient Trail, a corridor with natural scenery and mystical culture. 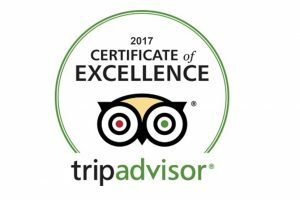 Afterward, you’ll be escorted back to the city of Hefei, where our tour guide and driver will see you off at the airport. Service ends.